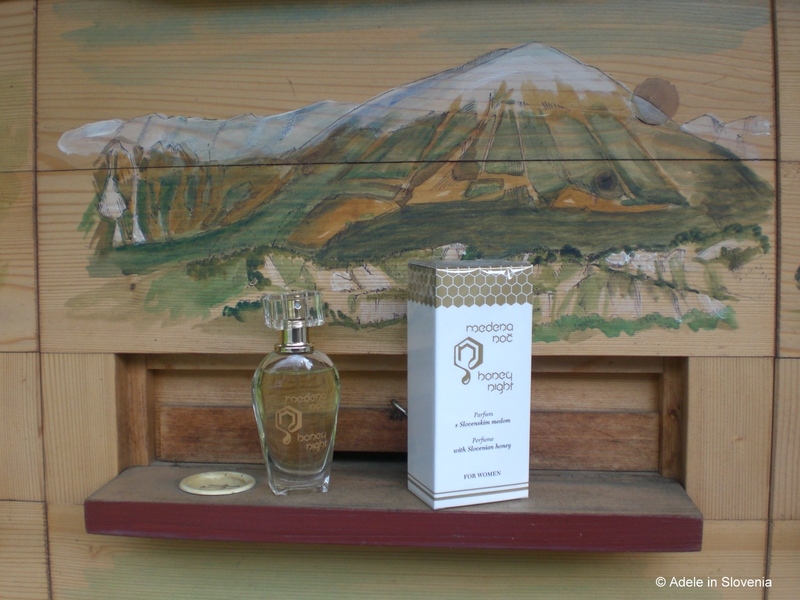 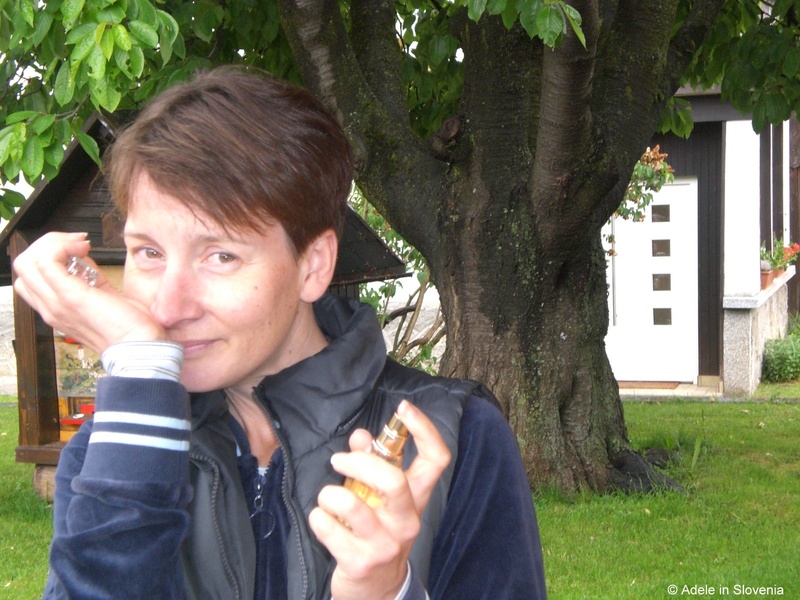 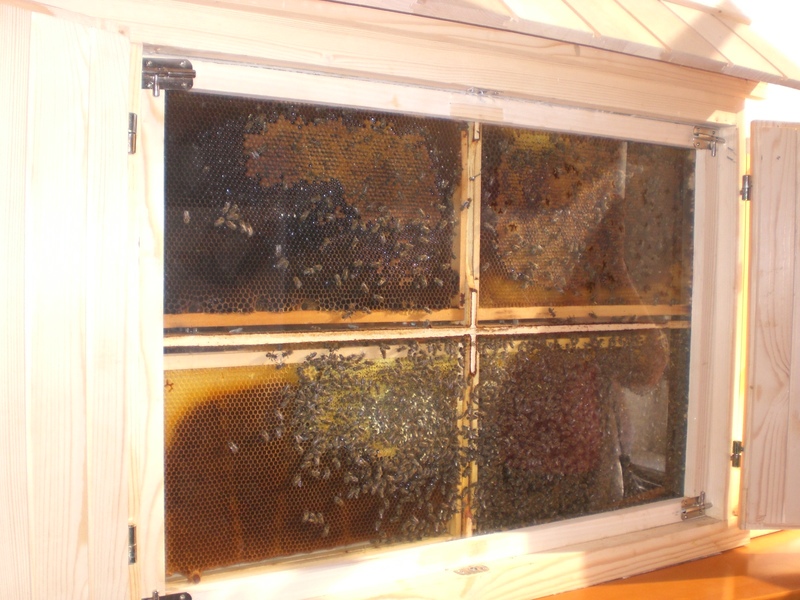 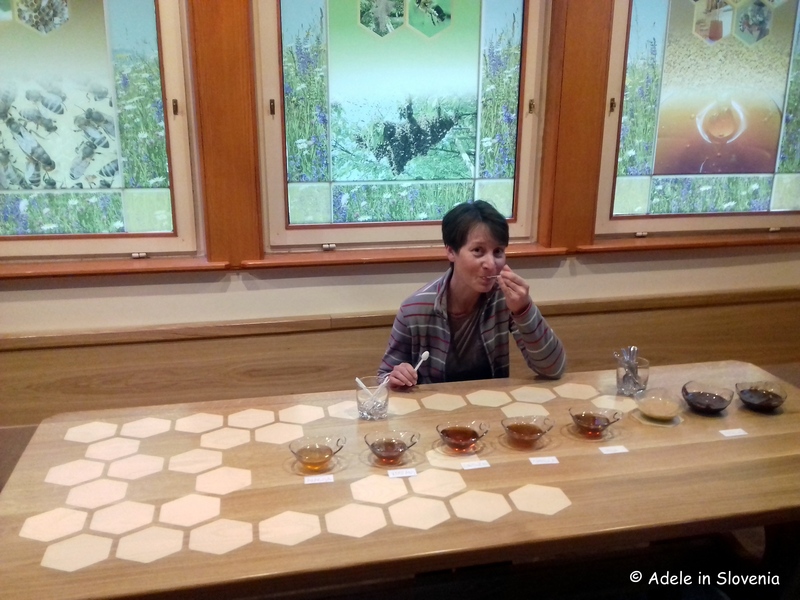 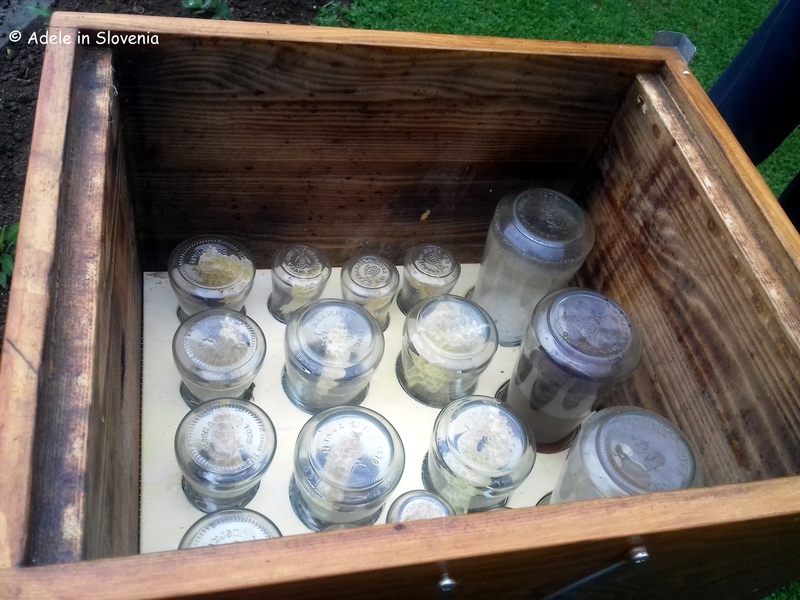 Žirovnica – The Place to Be(e) to Celebrate World Bee Day! 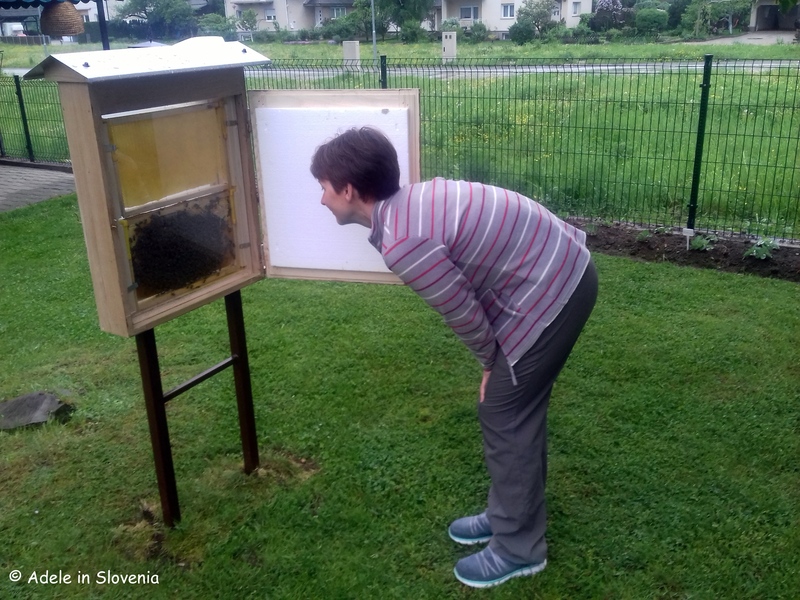 So, at last, the long-awaited first ever World Bee Day took place on Sunday 20th May and Žirovnica was the place to be(e)! 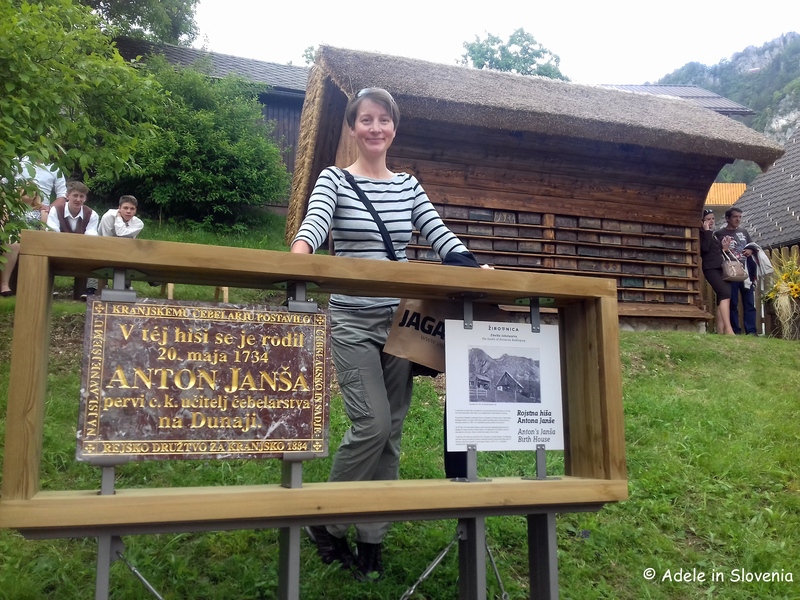 The celebrations were centred around Breznica, the birth place of Anton Janša and home to his memorial apiary, which, following recent renovation, has been further improved by the placing of a new memorial plaque to mark World Bee Day. 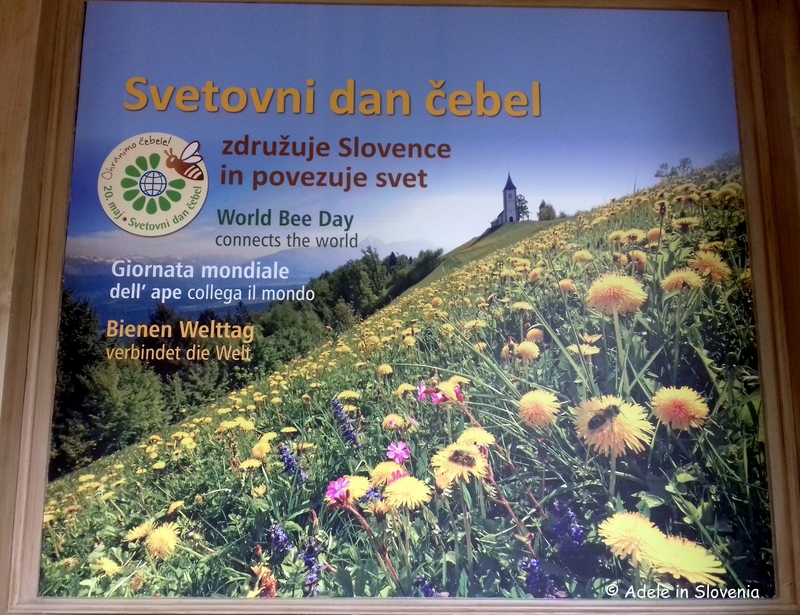 There were celebrations throughout the land to mark this momentous day, even more momentous since Slovenia, and in particular the President of the Slovenian Beekeeping Association, Bostjan Noč, was the initiator of the campaign to have 20th May, the birth date of Anton Janša, Slovenia’s greatest beekeeper, proclaimed World Bee Day. 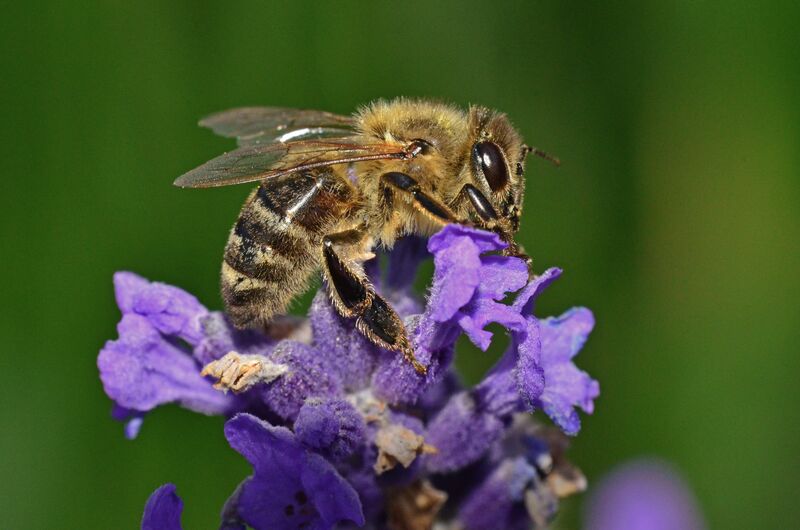 After all, as we all know, or should all know, every third spoonful of food we eat is dependent on pollination by bees, thus ‘No Bees, No Life‘! 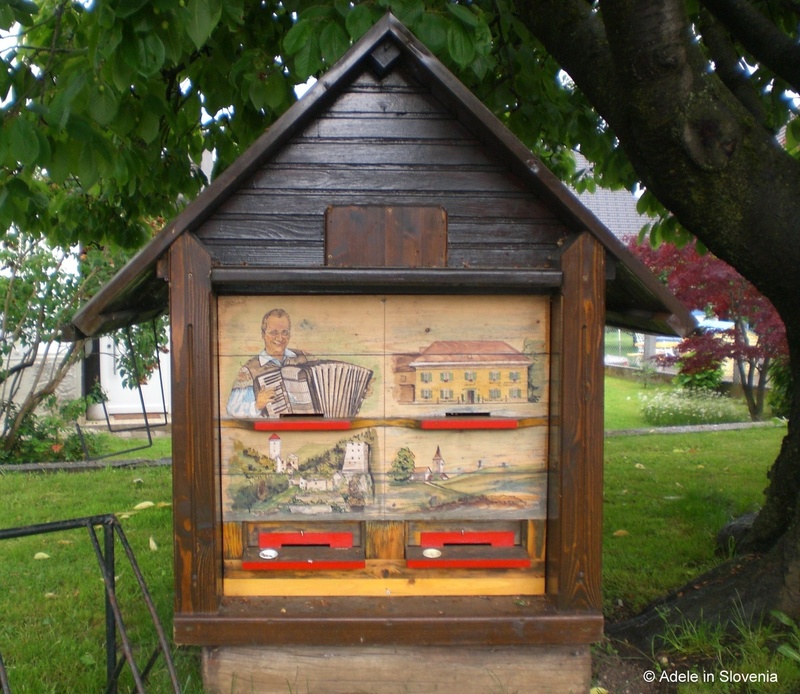 I don’t have the official numbers, however, it seemed as if the majority of Slovenia’s 10,000 beekeepers came dressed in their finest to celebrate. 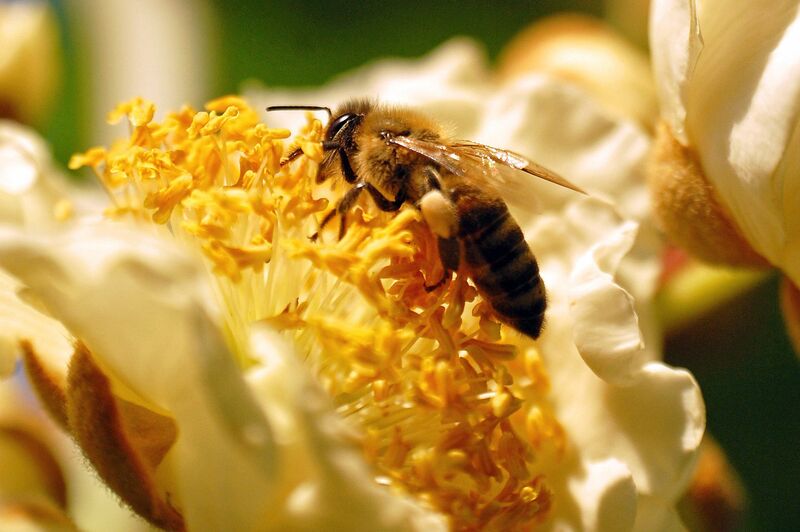 For a population of just 2 million, well, do the maths…! 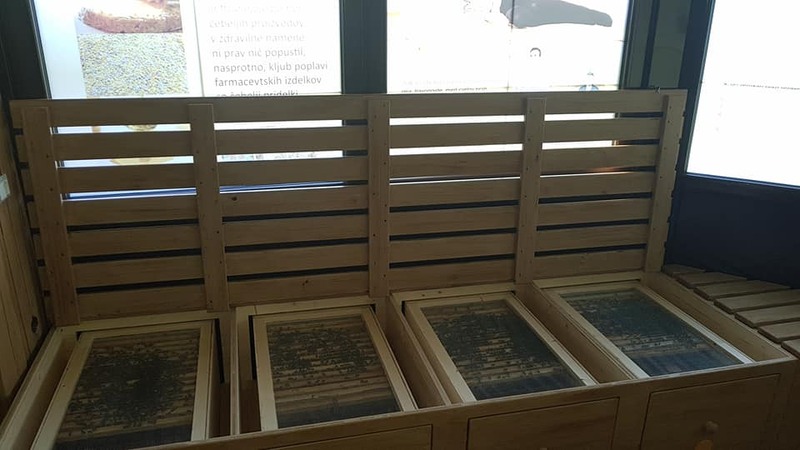 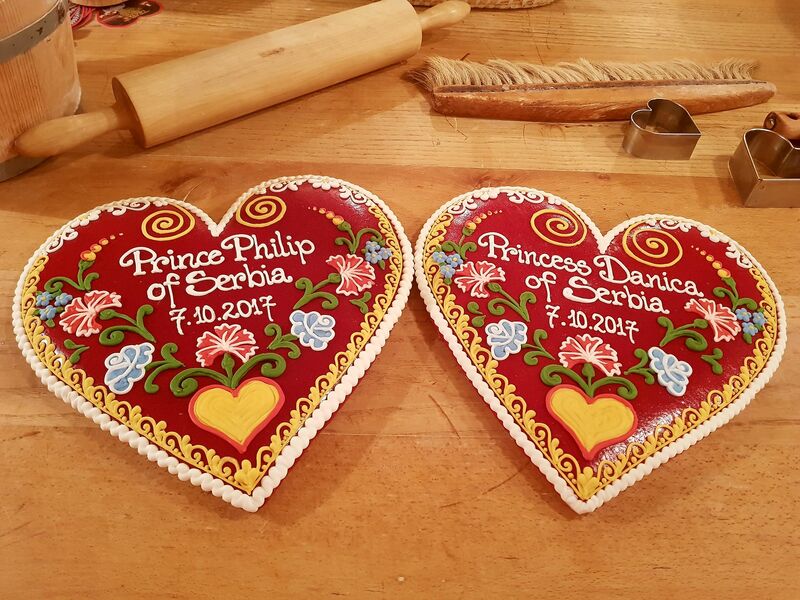 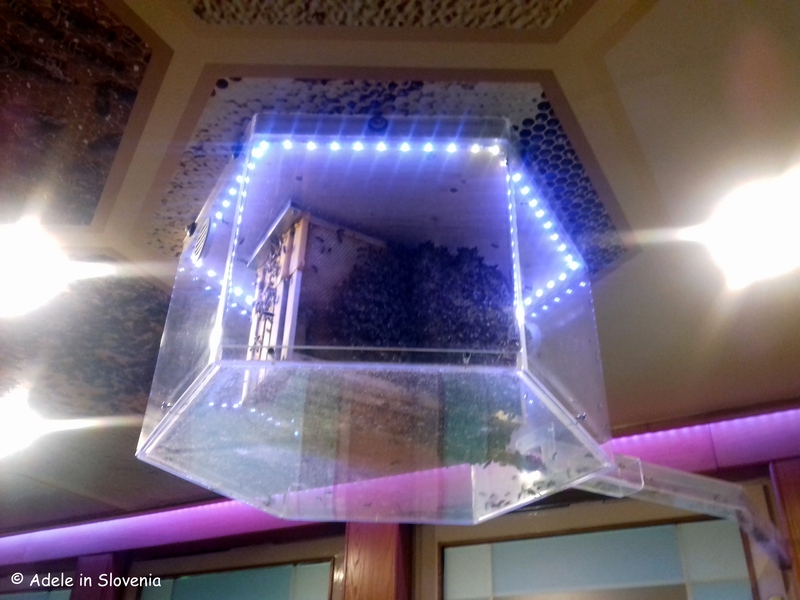 A meeting of Slovenian beekeepers took place under the honorary patronage of the President of the Republic of Slovenia, Borut Pahor, whilst throughout the day there were bee-themed events and entertainment. 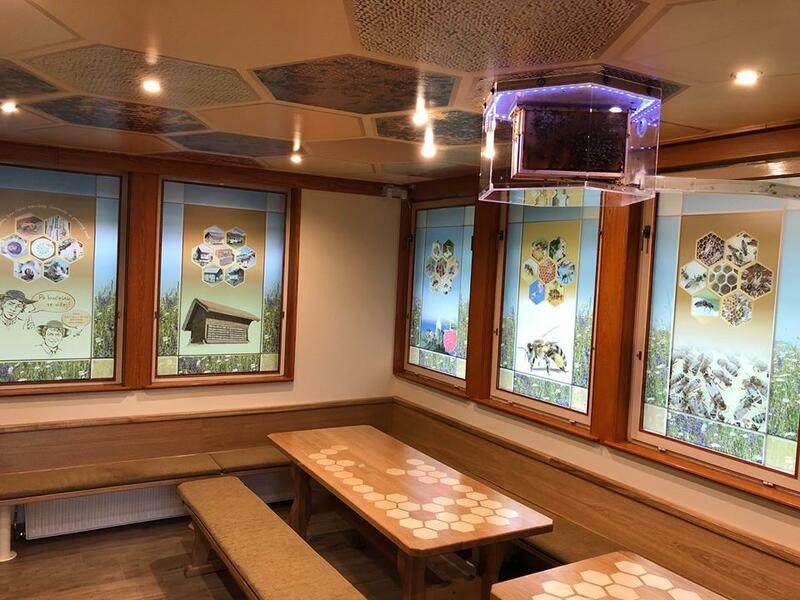 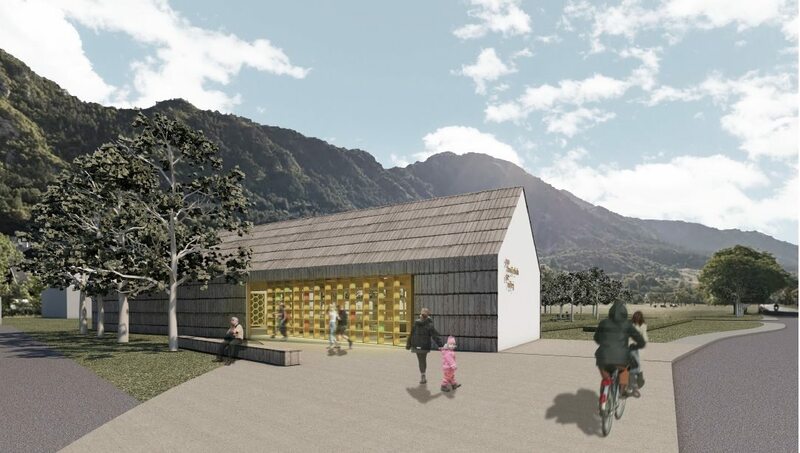 Visitors were able to watch a film presentation to find out more about the plans for the ‘Bee Park’ – a competition was held recently to come up a name for the new park. 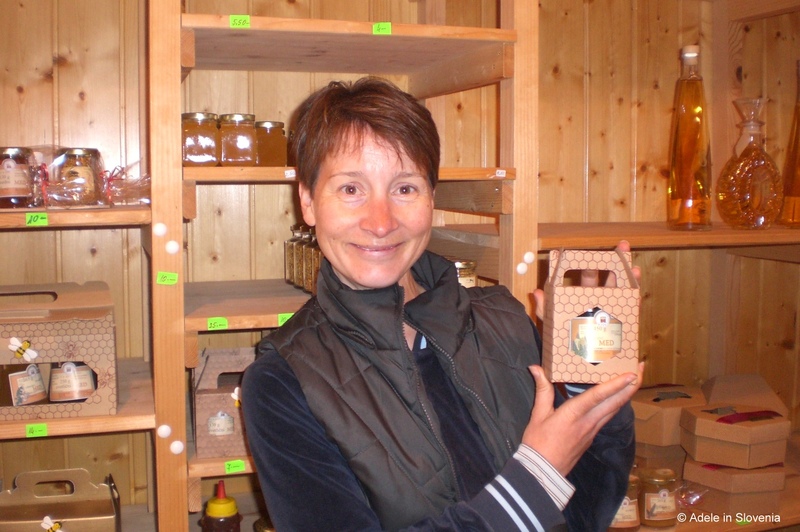 The winner has been chosen, however, as yet the name is still under wraps! 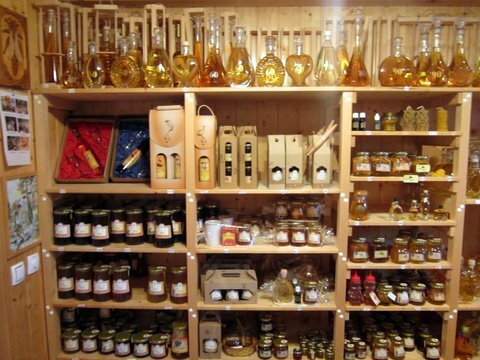 A honey market lined the streets and there were concerts, street entertainers and more! 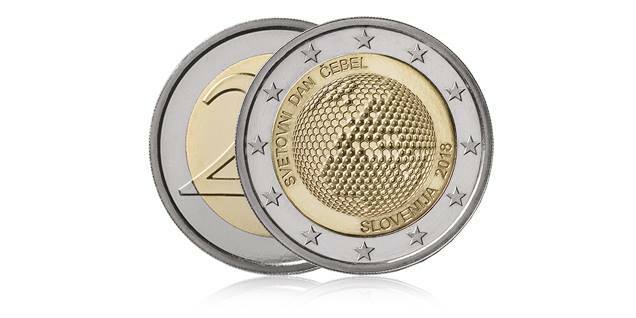 To mark the day, a new stamp was issued by the Slovenian postal service, and Slovenia also launched a special 2 euro coin. 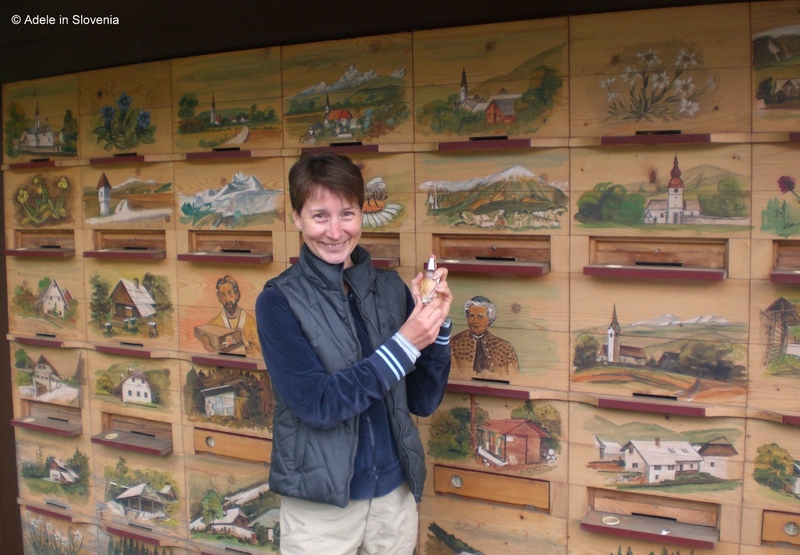 Look out for the 2 euro coins in circulation throughout the euro area – I’ve already got mine! 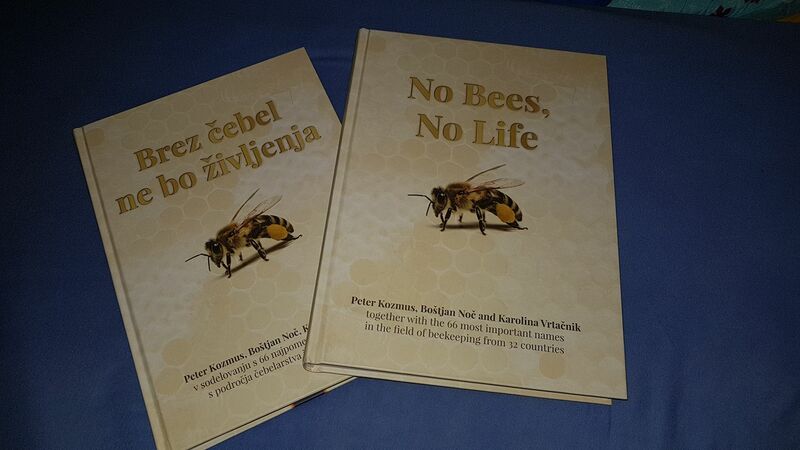 A great day was had by all and the future for Slovenia’s bees and beekeepers looks very bright. 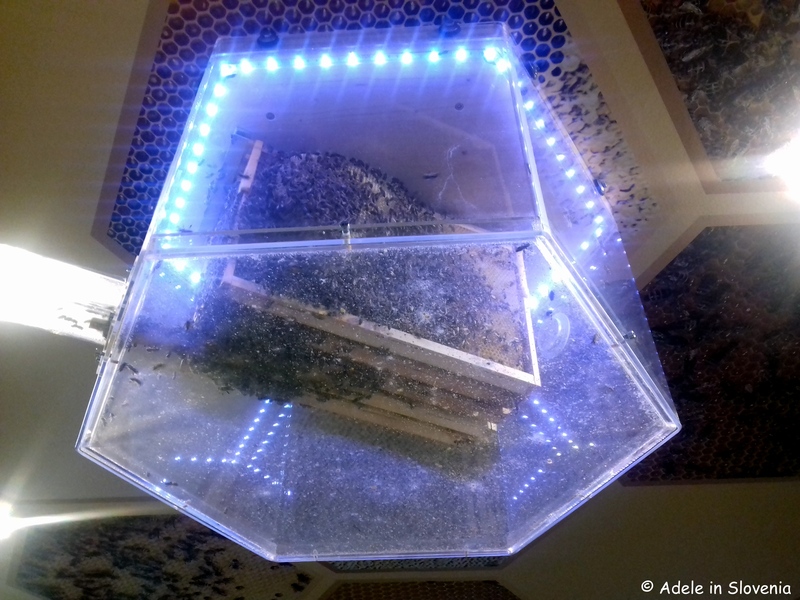 The nation sure did its bees proud! 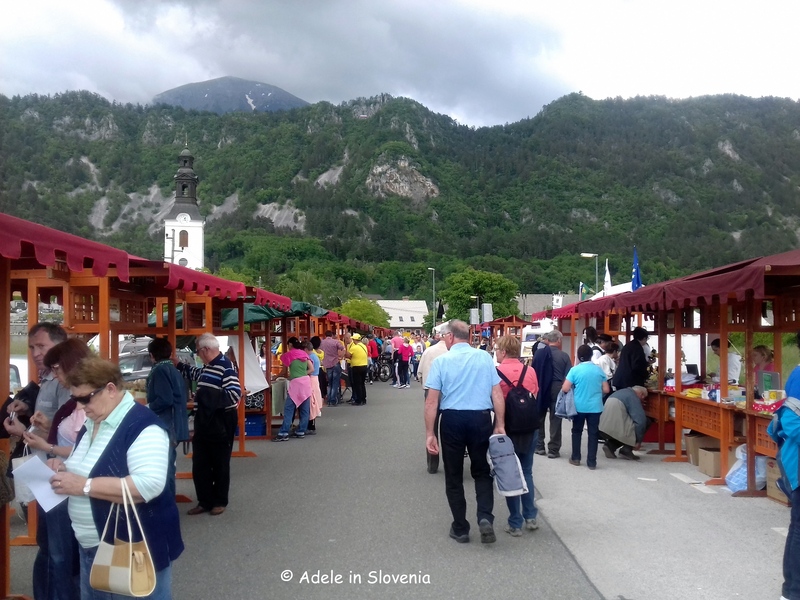 This summer you can take a ride on the Bee Our Guest Hop-On Hop-Off tourist bus, which will take you on a journey through the surroundings of Bled, Radovljica and Žirovnica every Wednesday in July and August. 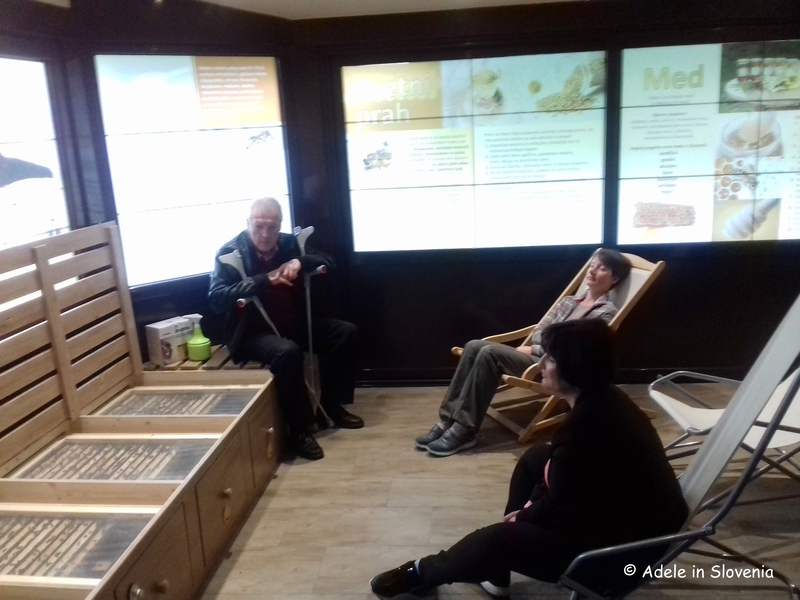 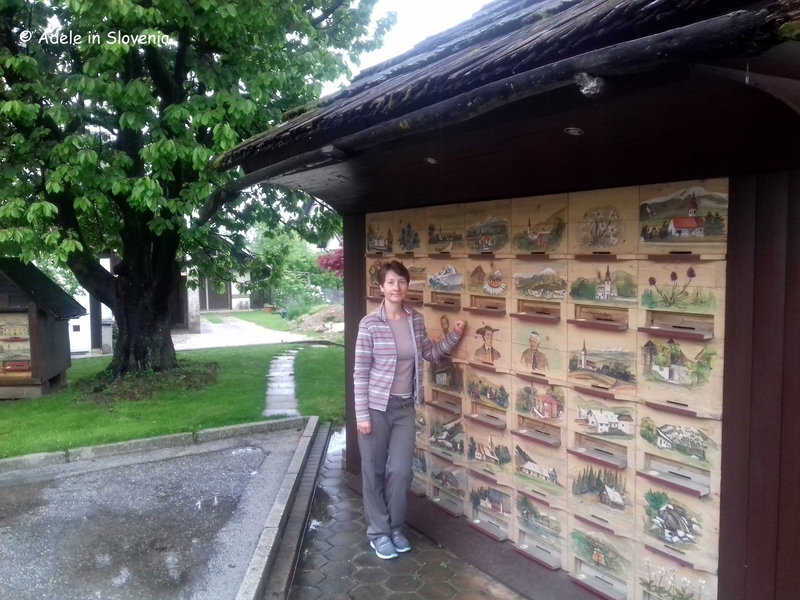 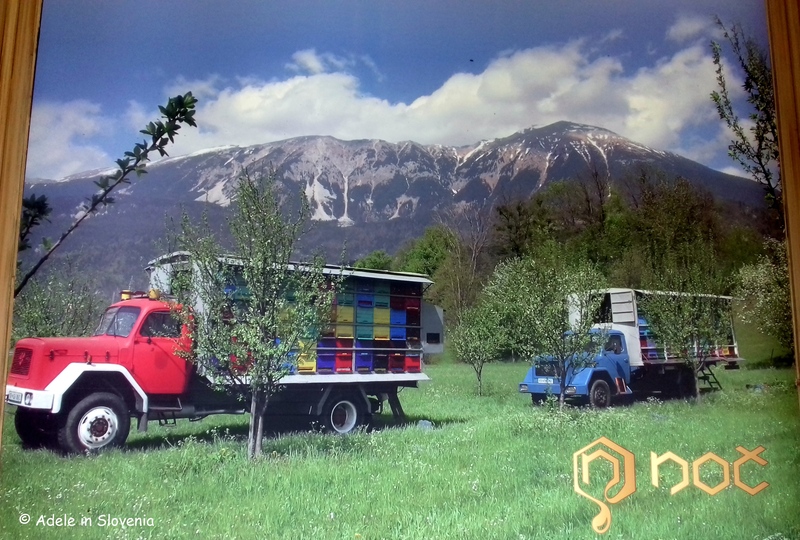 Along the way you can visit some of Gorenjska’s beekeepers, Janša’s memorial apiary, Bee Paradise, the Beekeeping Education Centre of Gorenjska, and more! 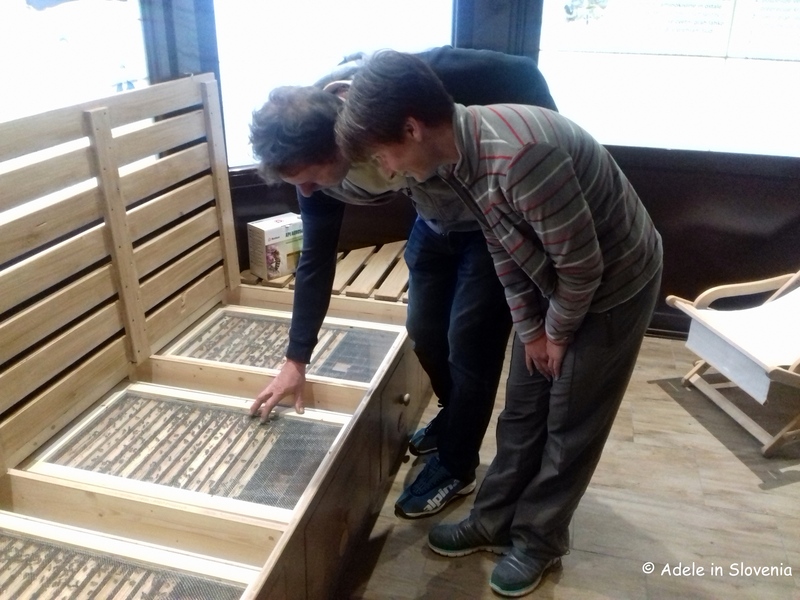 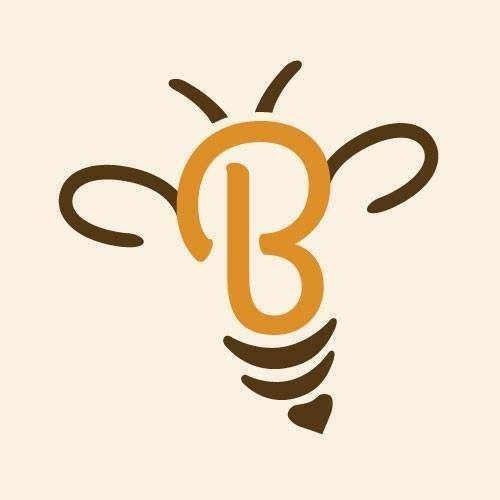 For more information about apitourism in Slovenia see the Bee Our Guest website, and to find out more about the ‘Cradle of Slovenian Beekeeping‘ see the Visit Zirovnica website.